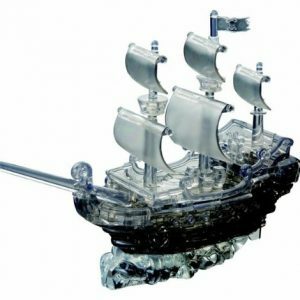 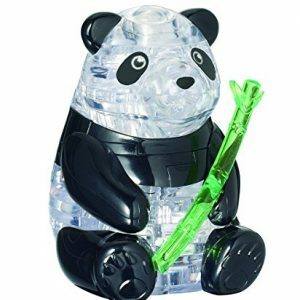 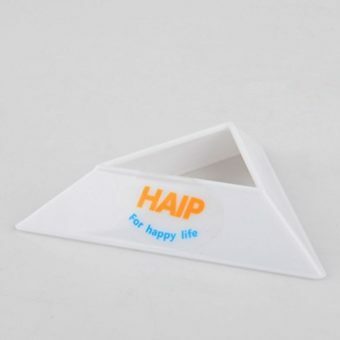 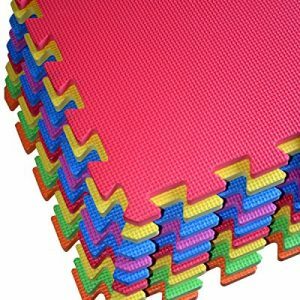 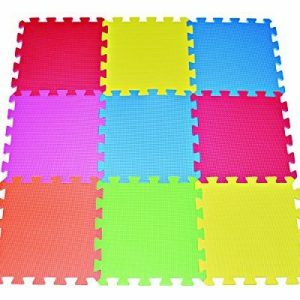 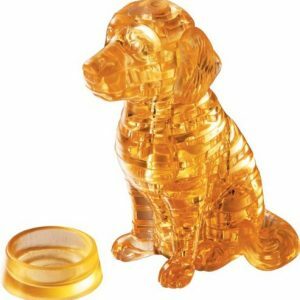 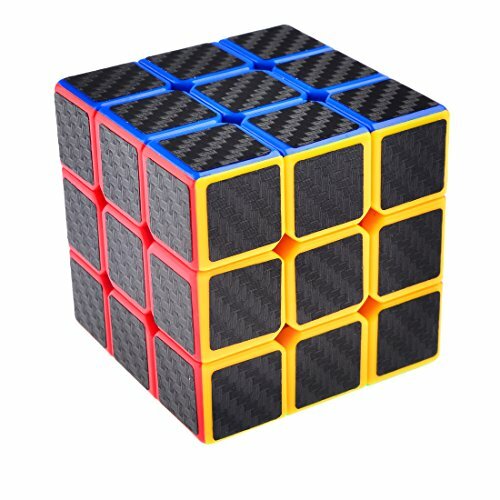 Made of durable and environmentally friendly ABS plastic material. Light weight and great hand feeling design. 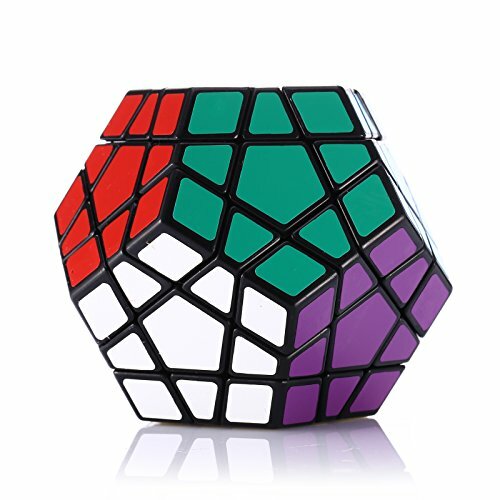 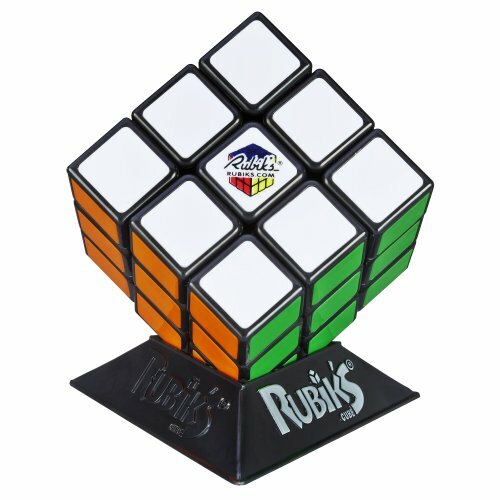 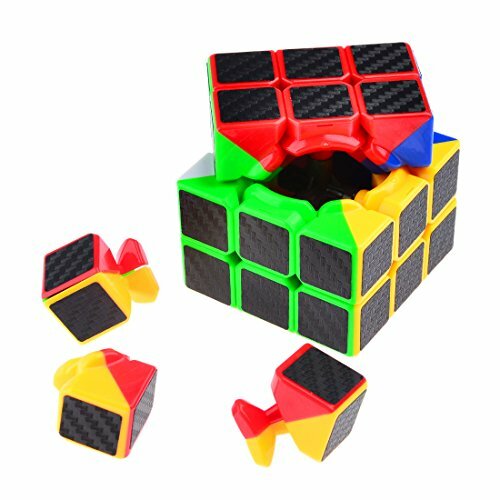 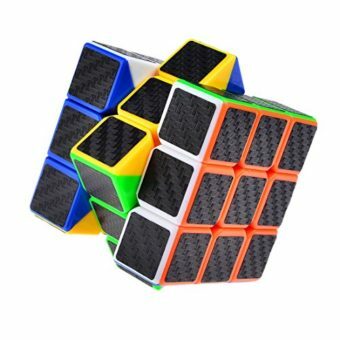 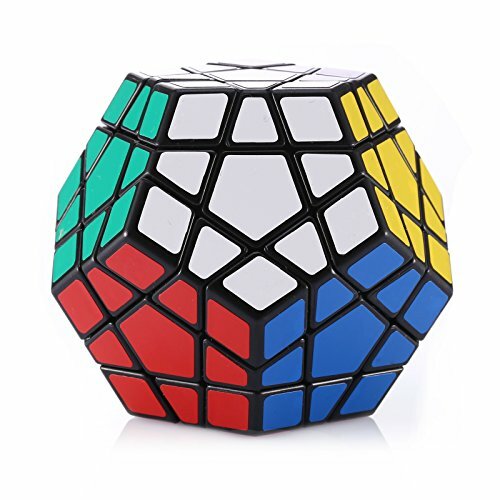 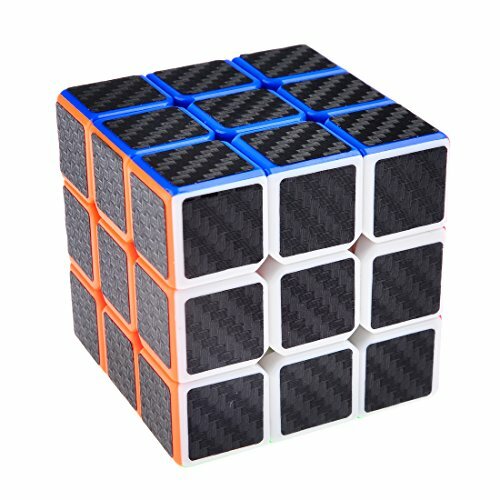 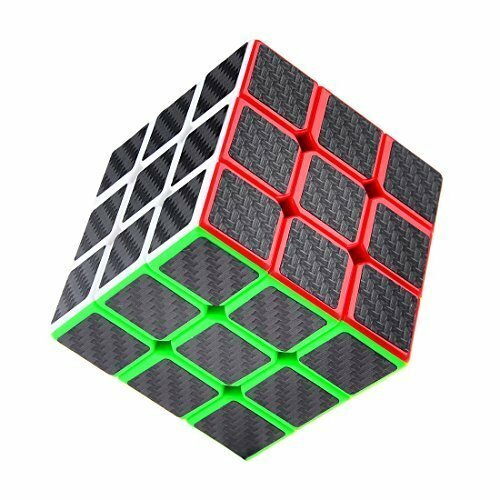 Brand new 3x3x3 Carbon Fiber Sticker Speed Smooth Magic Cube Puzzle Cube. 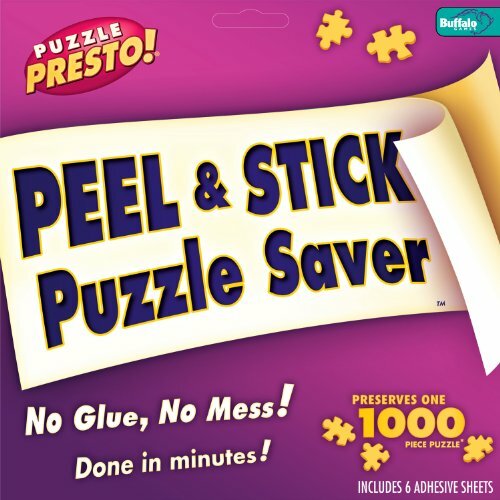 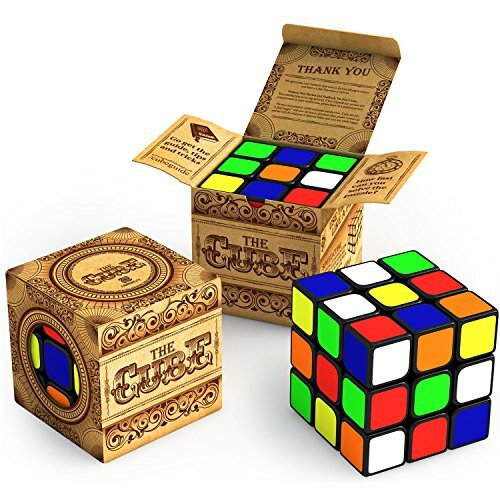 Twist the Speed Puzzle Cube Magic Cube smoothly. 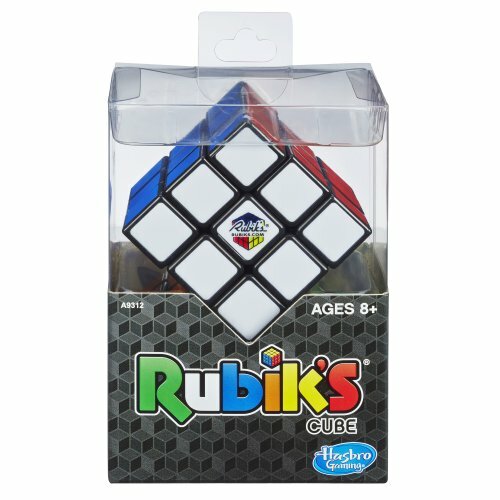 Excellent performance for competition or entertainment. Small dynamic and static friction coefficient ensures safe and smooth rotation. 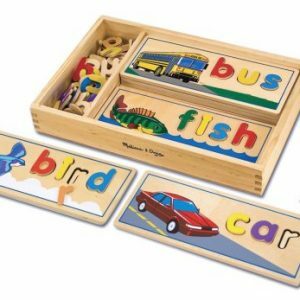 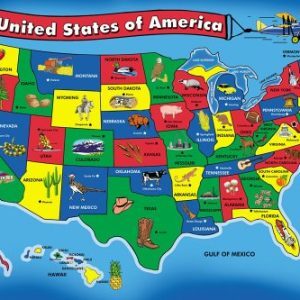 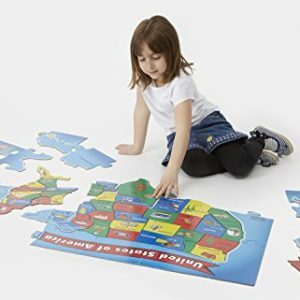 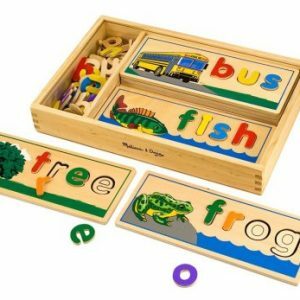 Use Traditional educational way to develop kid’s logical relationship and thinking. 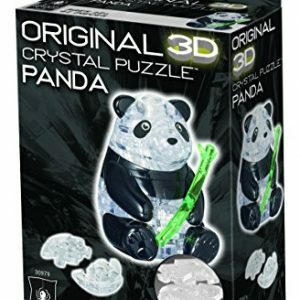 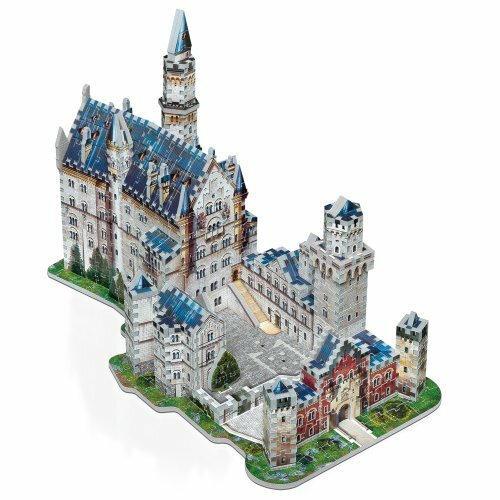 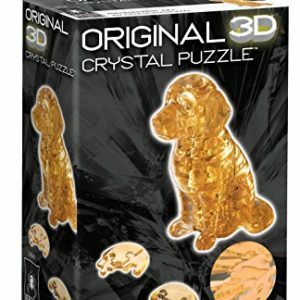 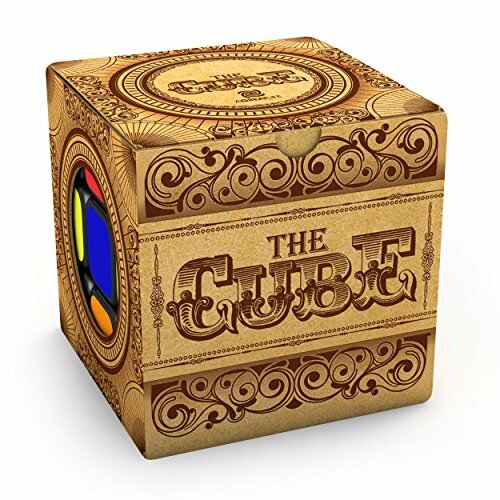 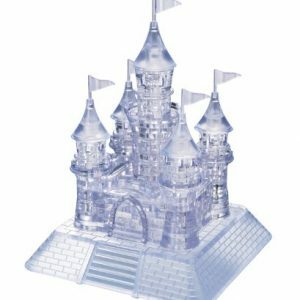 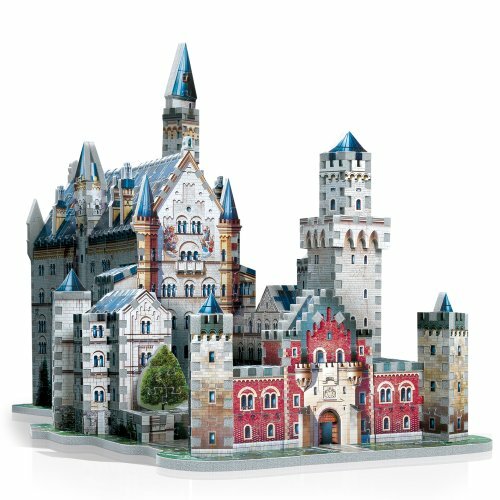 The puzzle cube magic cube is fit for all above aged 3 years old people and professional players.